The Daily Grill – 1781 | The Daily Grill !!! Charles Lewis Tiffany – Brand ‘Tiffany ‘. Charles Louis Tiffany – Tiffany’s. 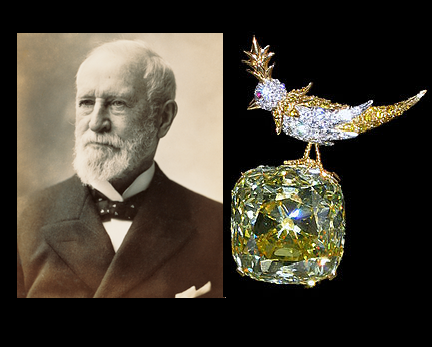 Charles Lewis Tiffany; Tiffany & Co.